Do you love "Education" as much as we do? 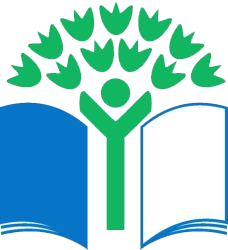 St. Patrick's National School - Ballyroebuck is a vibrant primary eduaction school with a long history of strong educational ethics and a proud sporting influence. It is part of the Kilrush Parish, located in the picturesque north County Wexford region. Reminder to click & view latest School Newsletter! and return completed forms prior to the February Mid-term break (20th Feb). Firstly, I would like to welcome you to the St. Patrick's National School - Ballyroebuck website. St. Patrick's National School is a co-educational primary school based in Ballyroebuck, which is in the parish of Kilrush situated in the north of County Wexford. While our name is officially St. Patrick's we are commonly referred to as Ballyroebuck National School. We are a co-educational primary school catering for pupils from 4 to 13 years of age. We are a 6 teacher school, comprising 4 classroom teachers (including a teaching principal) and 2 special educational needs (SEN) teachers. We are a rural school firmly based in our community. Parents and the wider community are involved in many school activities: coaching hurling, reading volunteers, knitting & sewing volunteers, green flag & active flag committees etc. 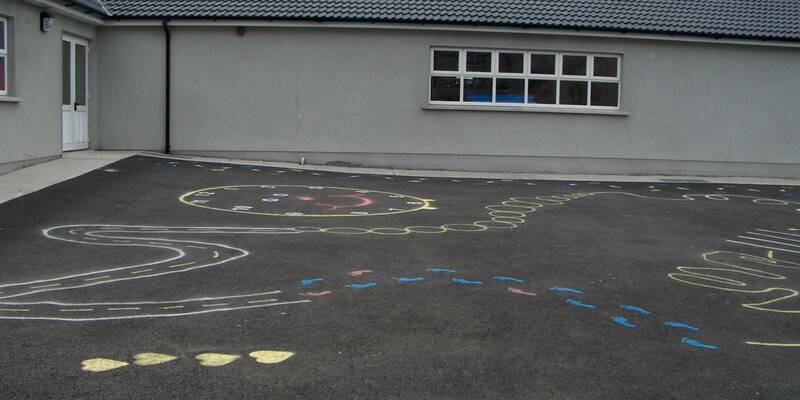 Ballyroebuck National School is very much at the heart of the parish life. Our mission is to allow each child to maximise his or her potential academically, emotionally and socially. It is our hope that each pupil will become a full, active, honest and caring member of the school community and of society as a whole. We are a Catholic School and we aim to promote the full and harmonious development of the pupil - intellectual, physical, cultural, moral and spiritual including a relationship with God and with others. Our school participates in a wide variety of sporting activities: Rackard League hurling and football competitions (boys & girls), Rounders county league, FAI 5-a-side soccer tournament etc. Furthermore we have an after school chess club. We have a specialist music teacher visiting the school weekly. We have active committees for Green Flag and Active Flag, both of which have been awarded to the school in recent years. Active hour and hurling 365 are after school activities available to the pupils at different times during the year. 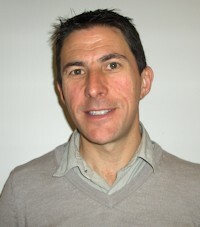 In accordance with the Children First - National Guidance for the Protection and Welfare of Children 2011 act, the school's Board Of Management has ratified Mr. John Roban (School Principal) as the Designated Liaison Person (DLP) and Ms. Cathy Tighe Acting Deputy Principal as the Deputy Designated Liaison Person (DDLP). Thank you for taking the time to visit our little corner of the World Wide Web. I hope you find our website informative and beneficial. 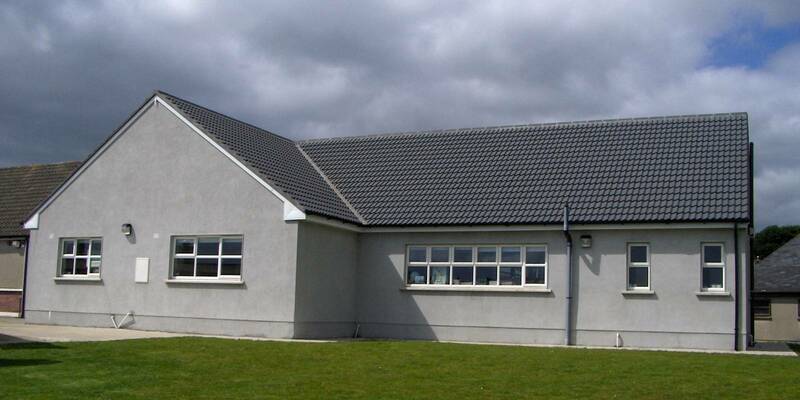 St. Patrick's National School - Ballyroebuck is located in the parish of Kilrush set in the beautiful rural countryside of north Co. Wexford. 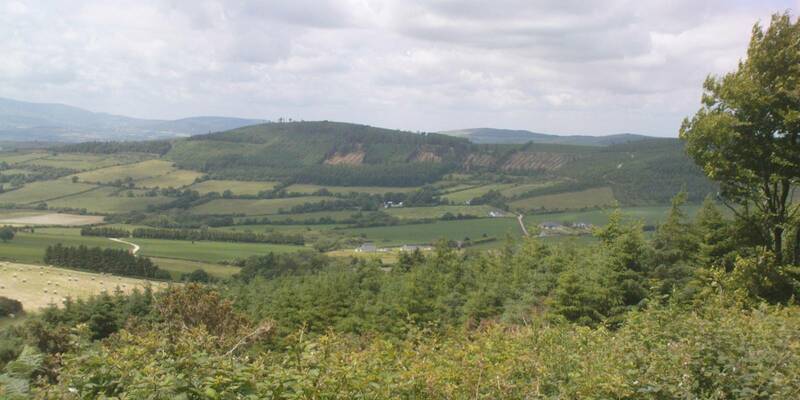 It is approximately 8 kilometers from the town of Bunclody travelling on route R746 and approximately 10 kilometers from the village of Ferns travelling on route R745. With the aid of Google Maps technology, a visual representation of the school and surrounding areas can be viewed below. The map is fully interactive facilitating zoom-in, zoom-out, road-map view, satelite-view etc. Directions to Ballyroebuck National School and information on local communities & facilities can be easily obtained from this map display. 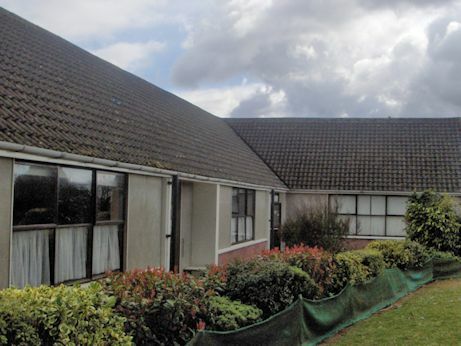 Enjoy various images of St. Patrick's National School - Ballyroebuck and it's surrounding areas. Use Navigation buttons (« and ») to flick through the slides. Click here to view full screen slideshow. The main menu bar located at the top of the web page allows for navigation through main sections of the Ballyroebuck National School website. This in conjunction with the categories list (described below) allows for ease of access to all elements of the website. The categories list, located on the right side of the web page contains a list of topics & articles relevant to that page. Simply click on the desired list item to view the corresponding information. A "back to top of page" button appears in the lower right corner as the page is scrolled through. 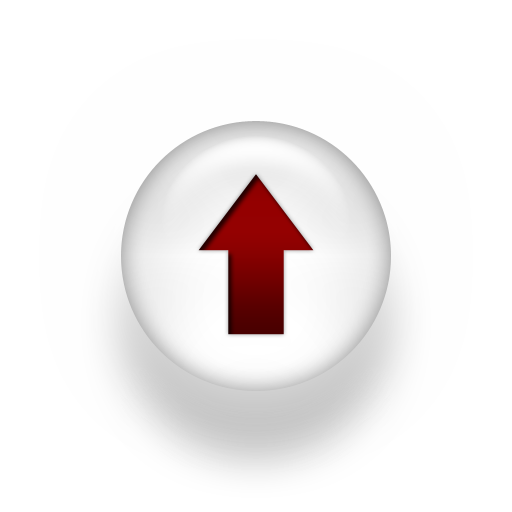 When clicked, this allows for a direct return to top of the current page. Did you know? The school phone number can be used directly from a desktop computer if relevant VOIP software is installed and relevant hardware connected (i.e. webcam, headset). Links to some popular VOIP products are available below. Note: Call credit may be required when contacting a landline number using VOIP. Mobile data plan usage may occur using VOIP from a mobile device. The "St. Patrick's National School - Ballyroebuck" website has been created using the very latest technologies available (i.e. HTML5, CSS3, PHP5).To ensure full interaction with the website, please update to the latest version of preferred browser software. Links to some popular web browsers are available below. 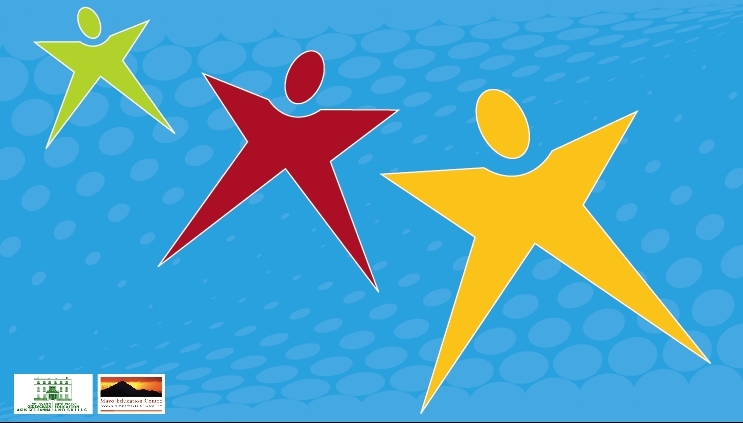 We endeavour to treat all children equally and to provide the environment to help them to learn and develop. Our mission is to allow each child to maximise his or her potential academically, socially and emotionally. We endeavour to impart Christian values and teachings as part of the Catholic ethos we promote. However children of other faiths are also welcome and accommodated for at our school. It is our hope that each pupil will become a full, active, honest and caring member of the school community and of society as a whole. These documents aims to provide as much information as possible to parents about the structure of each class and the methods used to teach that class. The school continues to be involved in policy formation and professional development. A full range of formal written school policies is available to parents on request from the school. We are committed to the process of School Development Planning (S.D.P), enacted in the Education Act 1998. Some examples of school policy documentation are listed below. Just click on the policy of choice to view the corresponding documentation in PDF format. Note: Installation & enabling of the Adobe Acrobat Reader browser plugin is required to view the PDF versions of our policies. Alternatively you can right-mouse click on the policy link and save the PDF to your local machine and use your default PDF viewer. St. Patrick's National School Policies. Please find the Ballyroebuck National School calendar below. The calendar contains all the opening and closing dates for the current school year as well as yearly school events such as Holy Communion, Confirmation, etc. If you have any further queries about the school calender or any upcoming school events, please give us a call (053 93 77410) or visit our contact us page and send a mail message. The school calendar uses Google Calendar technology. It is quite simple to use, just use the arrow buttons to navigate through the previous and upcoming months where all school holidays, public holidays & school events will be posted. The calendar contents can also be copied to your personal calendar by clicking on an event and select the "copy to my calendar" option. Note: Google account is required for copying of calendar events. We are very proud of the fact that we have a fully qualified and experienced staff. Our teachers are extremely professional, competent and hard-working, yet caring and approachable at the same time. Parent-teacher meetings are organised annually, giving parents an opportunity to formally meet with teachers to discuss their child's progress. However teachers are available to meet parents at any time during the year by prior arrangement. We would ask parents to bear in mind that all appointments be made before or after school to minimize disruptions to the classes during the day. Our principal is also a full-time teacher so the same guidelines apply. Each member of our teaching staff has a unique email address only accessible to that individual. This is to ensure the utmost privacy for any correspondence to a member of our teaching staff. Our school is governed by a board of management under the auspices of the Catholic Primary Managers Association (CPSMA). The patron of the school is the Catholic Bishop of the diocese of Ferns. The board has a 4-year term and is comprised of church and parish representatives, teachers, parents and members of the wider community. We are blessed to have very concerned and diligent parents at our school. There is a very active Parent's Council which is affiliated to the National Parent's Council who support the school in many ways such as managing the school book rental scheme, organising school fundraising events, organising extra-curricular activities for the pupils and much more. The committee of the Ballyroebuck Parents Council consists of nine members in total. The committee role breakdown includes a chairperson, a secretary, a treasurer and six committee members. The committee are always keen for new members to join. There has been a school in Ballyroebuck since 1825 with school records dating back to 1874. The first historical mention of a school is documented in The Commissioners of Irish Inquirys second report in 1826. Ninety pupils attended the school at that time (89 Catholic and 1 Protestant). The School Master was Mr. Patrick Mitchell and his income was £14.5s.6d. This school is marked on the Ordinance Survey Map of 1825. In 1835, there where 120 pupils on the attendance books. The school curriculum consisted of reading, writing, arithmetic, book-keeping, grammar and mensurration. A newer school was built in 1885, and was opened the following year. A this stage the school was registered with the Board of Education. Under National School rules the school was open to all denominations. The school cost a total of £382.18s.4d to build. It was paid for by a grant from the Board of Education amounting to £254.12s.3d and the balance was paid from the legacy of Mr. M.F. Whealan of Graiguemore. This school officially opened on the 21st of June 1886. Its new roll number was 12841 which is the official roll number in Ballyroebuck to this day. This school was a big improvement on the old school. Two teachers taught all the pupils in the single room structure. The furniture included five desks, 12 foot long with forms attached. A fixed form ran along the back wall and across one end of the room, giving a total length of 56 feet. This school is now the parish hall and is situated to the rear of the current school building. The current school was opened in 1969 when it became a three teacher school for the first time. At that time Mr. P.J. Arthur from Ennis in Co. Clare was the principal teacher, a post which he held for 42 years until his retirement recently in 2006. The post has been occupied since by the current principal, Mr. John Roban. In 2009 the school became a four teacher school for the first time in its history. The school has undergone alot of development projects in recent years. 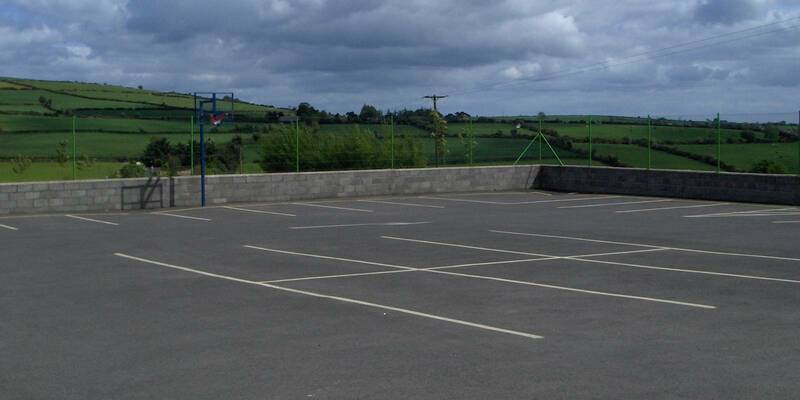 In 2007 we had the opening of our new car park facility. Due to increased enrolments our school became a four teacher school in 2009. A large extension was added in that year to accommodate the increased number of pupils. This means that all pupils are now taught in classrooms with only two streams (i.e. Junior Infants & Senior Infants, 1st & 2nd Class, 3rd & 4th Class, 5th & 6th Class). New learning support and resource rooms have also been added. We look forward to the future and the challenges that lie ahead with vigour and excitement. We feel that we have the infra-structure to cater for these demands. 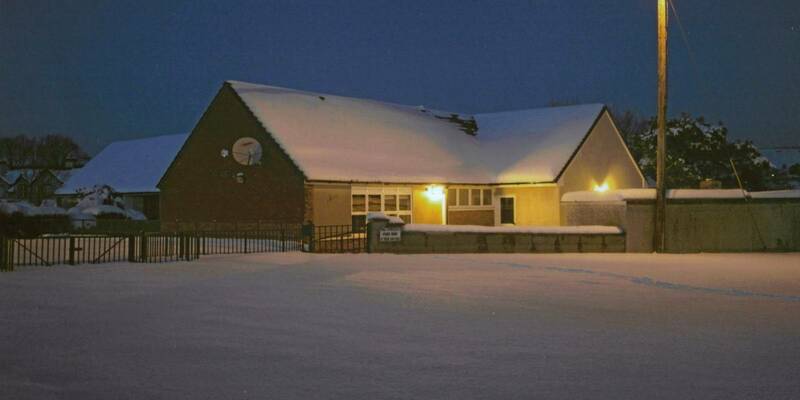 Click here to view a gallery slideshow of our school as it is today. Adapted from research documentation by Rose Arthur, Elizabeth Doran (nee Kinsella). Original research thesis by Sarah Kavanagh (O&apos;Rourke). (Tel: +353 53 93 77287). 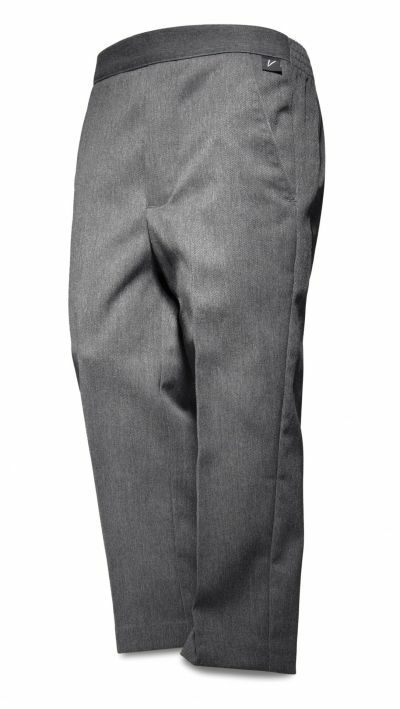 Children have the option to wear either the regular or PE uniforms to school daily. 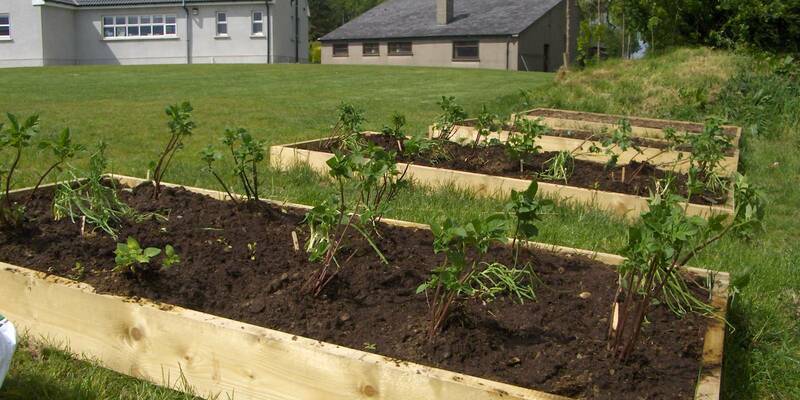 Our school is a rural based school in the north of County Wexford. We are situated in the picturesque parish of Kilrush, close to Bunclody and Ferns in County Wexford. The school is situated in an area with predominantly agricultural land. It is a school of Catholic denomination with the parish church situated about 3 miles away in Kilrush. We currently have 90 pupils approximately. We have completed two major expansions in recent years. Firstly a large car park was developed in the summer of 2007. Also a large school extension was added to the building in 2009 to accommodate the increasing numbers enrolling in our school. We offer children the chance to mature and experience childhood in an intimate and caring environment. Our children are a great resource and we have a very caring and friendly atmosphere throughout the school. An enrolment meeting is organised annually (usually in early May) to discuss enrolments for the year ahead. The enrolment procedures are outlined at this meeting and enrolment forms distributed. The school has engaged in extensive planning in all curricular areas and also in management topics in recent years. This process is ongoing and continues to develop. Our school underwent a whole School Evaluation (WSE) in 2008. This was an extremely thorough report carried out by a schools inspector from the Department Of Education and Science. Every aspect of work carried out by the school and school-life in general was evaluated in minute detail. Please find a complete list of class books and materials required for the current school year at St. Patrick's National School - Ballyroebuck. All classes are listed below. Just click on a class to expand and view the list of books and materials required for that class. Click the class again to collapse and hide the list. RELIGION: GROW IN LOVE - Senior Infants - Primary 2(Veritas) Please note: This is a Senior Infant Book but both Junior and Senior Infants are doing this book this year. * Please DO NOT COVER books in case they need to go back to the shop. You can write your child&apos;s name in pencil on the inside cover of the book. 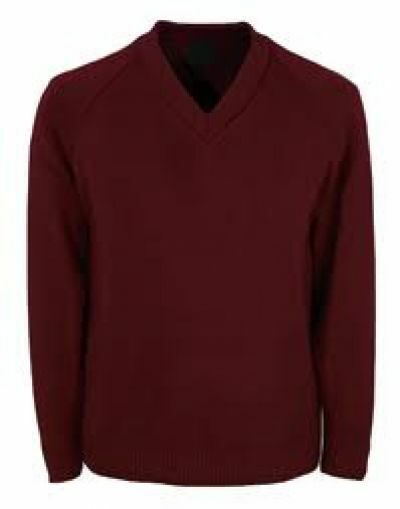 Please LABEL jumpers, PE tracksuit tops, coats and slippers. Make sure that schoolbags are a practical size. This book list should be handed into the bookshop early in the summer. Make sure you get the exact books on the list – particularly with reference to numbers or letters on books – only get the ones listed above, do not accept similar books with different numbers or letters. Even though this is the 1st class book list two of the books are 2nd class books. Please get these. Pupils should have all their books on their first day back at school. If you are not certain you have the correct books check with me before writing on them or covering them so they can be exchanged if necessary. Not Available at this time, please contact school. ENGLISH: MY ENGLISH PORTFOLIO 5TH CLASS (Educate.ie) * This workbook will be ordered by the school and can be purchased in September (price €2.00 approx). MATHS: NEW WAVE MENTAL MATHS 5TH CLASS (Workbook by Prim Ed) * This workbook will be ordered by the school and can be purchased in September (price €5.00 approx). HOMEWORK JOURNAL: Homework Journal can be purchased from the school at a price of €2.00. 6 x 88 page writing copies (please buy &apos;Aisling&apos; copies, best quality for writing with ink pen). 2 x 88 page or 120 page Sums copies. It is advisable to buy 2 or 3 extra also as they will be used during the year. 2 notebooks of good durable quality. 1 Large Manuscript copy (A4 sized) for writing stories. All pupils attending Learning Support should have a separate folder for their books, loose pages etc. All copies to be covered, please. All pupils should have a pencil, blue or black writing pen (felt-tip, ink based pens please), red pen, ruler, pencil sharpener, eraser, set of colours (pencils, or crayons, not markers). 5th and 6th class pupils will use a compass and a protractor during the year, so a geometric maths set is advisable. Please mark all items clearly with pupil&apos;s name. A reminder that Tipp-Ex fluids are not allowed. Simple calculator is required for Maths (scientific calculators not necessary). The Parent's Association run a very successful Book Rental Scheme. All the main subjects are covered with the exception of some workbooks which the children have to purchase. The scheme is open to all pupils, subject to rental agreement being signed. We find that this initiative helps to ease the financial burden of returning to school in September. Please contact us with any further questions or queries of this scheme. 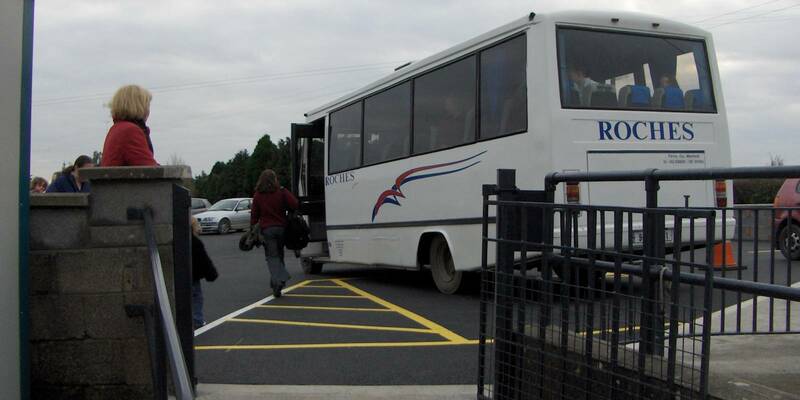 A school bus service is available for St. Patrick's National School - Ballyroebuck. It is part of the "Primary School Transport Scheme" run in conjunction with the Department of Education & Skills and Bus Éireann. For more information on this scheme, please visit Bus Éireann's Primary School Transport Scheme webpage. Further documentation and information on this scheme is also available at the Department of Education & Skills website. Ballyroebuck National School understands the importance of technology in today's society and believes an introduction to the world of technology at primary level will be very beneficial to a pupil's success in the future years. Various technological resources such as broadband, interactive whiteboards, personal computers, laptops and tablet devices are integrated into Ballyroebuck National School's curriculum and both staff & pupils have access to these technologies on a regular basis during school hours. There is a strong emphasis on how to use these devices safely & securely. Ballyroebuck National School also promotes the practice of introducing children to technology in the homeplace and can offer advice on how to safely do so. The following guides are provided by the Irish Office for Internet Safety. They are guides for parents & children on how to use the internet effectively and safely. It is highly recommended to take a moment to read these at your convenience. Well there is no need to fret! Here you will find a compiliation of the most commonly asked questions about St. Patrick's National School - Ballyroebuck and their corresponding answers. Just click on a question to see it's answer. Question: I wonder what question 1 will be? Answer: Well this will be the answer for question 1. Question: I wonder what question 2 will be? Answer: Well this will be the answer for question 2. Question: I wonder what question 3 will be? Answer: Well this will be the answer for question 3. Question: I wonder what question 4 will be? Answer: Well this will be the answer for question 4. Question: I wonder what question 5 will be? Answer: Well this will be the answer for question 5. Question still not answered? Why not contact us with your question?. Click here for website hints & tips!